1. It is very important to decide where your pup would go. Yes, it is your choice. What you need to do is to select an area and then keep your puppy there. When it goes in the corner of your yard, it could explore. 2. Always take your pup outdoors after meals. It will be best to have some fixed feeding times for your puppy, which will be times that the food will be available. Your puppy could adjust to eating on your schedule and that will let you know the specific times if you take the puppy out. 3. Crate train your pup. Dogs do not want to mess within their living space. 4. Always take your dog outdoors as soon as it wakes up and when letting it outside of the crate. 5. Concentrate on the crate training. You can be making some expensive mistakes when you buy a dog bed and crate. The puppy would proceed to the bathroom within its crate when it’s too big. He needs to have a crate which is of the perfect size for his growing body. The crate’s bottom has to be a concrete plan and the bed must be fast-drying and machine washable. Thick and big pillows are wrong choices. 6. Excitement is something that will distract your puppy from providing you signals that he needs to go. If something that is unusual takes place then you must take your puppy outside more often. 7. If your puppy whines, you take him outdoors, except when he is on the crate. Whining inside the crate initially means you have to let your puppy out. 8. 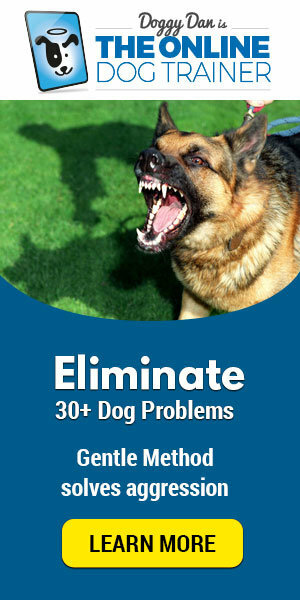 Teach your dog the command which becomes the triggering factor to go. You would never regret this. It is tremendously helpful in unfamiliar places and when there’s more distraction. 9. Learn the puppy to send you a signal that it is about to go. Circling, sniffing and walking oddly are all typical signs that you should watch out for. 10. Reward the dog with praise when he goes and poops outside. 11. Let him enjoy outdoors for the meantime after pooping. When you always take the dog inside while it goes, you will teach him to delay going so that it could stay out. 12. Remember that what will go into your puppy should come out eventually so when it eats something between meals such as more treats, it is important to change the potty schedule. These are tips that will help you on how to train a German shepherd puppy to poop outside. Follow these tips starting today and rest assured seeing your puppy doing fine sooner when it comes to pooping.